Recently it was noticed that a restaurant server had a wrap on his arm and it looked like he was in an accident or something, but no, he had a tattoo he had to cover up at his work. It seems like it would be better to have it removed to not have to wrap it to go to work. This is a perfect example of the rules that employers can have about how you show your tattoos. If the company chooses to include rules that prohibit employees from having any visible tattoos and piercings, that can be written into the policy. Once written into the policy, it can stand as legal ground, and if violated the company can take whatever action that they need to remedy the problem. Many companies feel that they need these policies in place in order to protect the public image of the company. There are several cases that have made it to court in regards to body piercings, and tattoos. There are many rules that are in place in restaurants and it is important if you want to get or keep a job that you follow the rules about Tattoo. 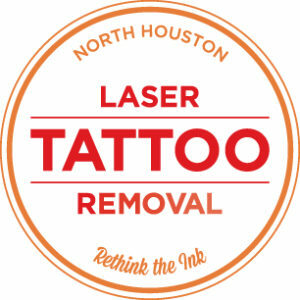 Best just to get them removed and North Houston Laser Tattoo Removal can help you do that in the best way possible. There’s good news and bad news when it comes to getting a tattoo removed. The bad news is that tattoos are meant to be permanent, and even state-of-the-art removal techniques won’t work for everyone; your chance of success varies with your skin color and the tattoo’s pigments and size. It is safe to get a tattoo removed. Many people over 40 now are thinking about getting one or all of their tattoos removed. There is more technology available today to get tattoos removed. 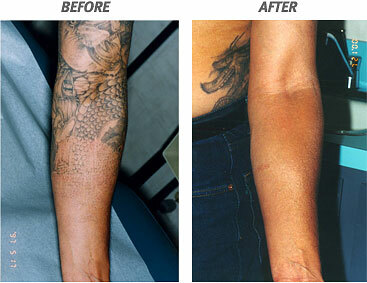 Laser tattoo removal can be done in one or more more sessions depending on the type and size of the tattoo. One of the side effects can be slight scaring, but most tattoos can be removed. Call us for a free consultation to start the process to get your tattooed removed today. We’ve all been young, impulsive, and broke, so it’s no surprise that homemade tattoos are a popular phenomenon. The upsides to homemade tattoos are that they are cheap and usually come with a good story. 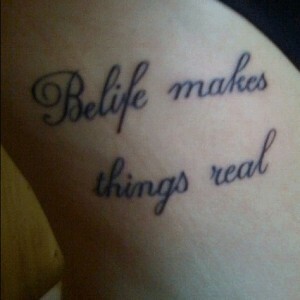 The downside, however, is that many people come to regret their homemade tattoos pretty quickly. Usually these tattoos are not notable for their skill, and it’s not uncommon to hear stories of words misspelled or objects so poorly drawn that a tattoo turns into a constant guessing game. 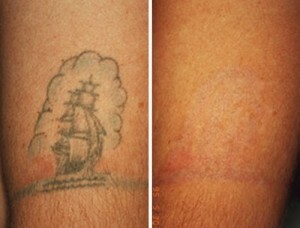 Luckily, some homemade tattoos come off readily with professional tattoo removal techniques. The easiest types of homemade tattoos to remove are those made using the needle prick method. This is where the design is drawn on your skin and a sterilized needle is used to make many small pricks in the skin. 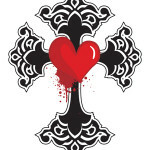 Ink is then smeared into the wounds. The ink in needle prick tattoos is usually close to the surface of your skin, which means the laser will easily be able to penetrate your dermis and break up the ink. 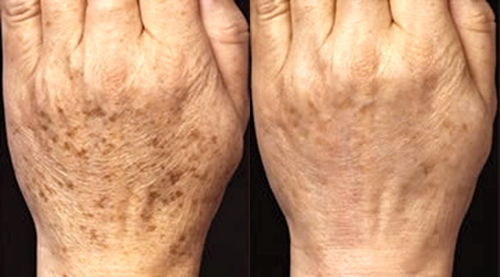 Since less ink is typically used it also breaks up in fewer laser tattoo removal sessions. Contact North Houston Laser Tattoo Removal to learn more about removing your homemade tattoo.